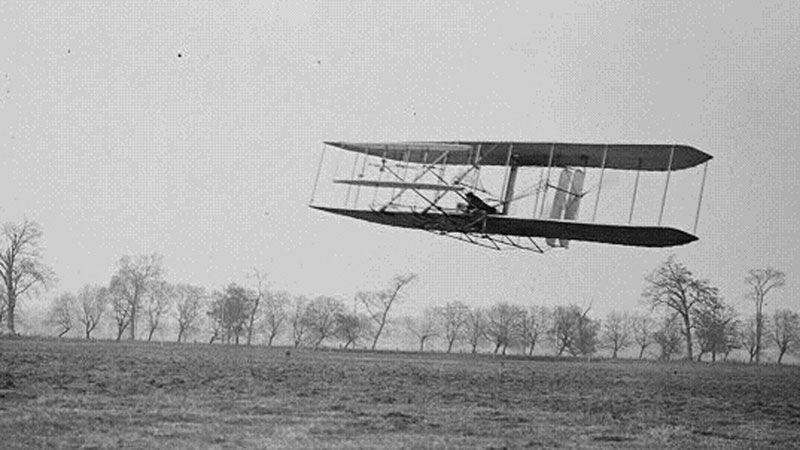 In "How to Fly a Horse," Kevin Ashton explores the surprising history behind some of the world's most extraordinary inventions, from the Ohio bicycle shop where the Wright Brothers got their start, to the 25-cent bet that spurred the creation of the stealth bomber. Ashton himself has spent a lot of time in the world of inventions -- he co-founded an MIT lab dedicated to new technologies and founded three successful tech startups. We'll talk to Ashton about the culture of inventions, past, present and future. Kevin Ashton, co-founder of the Auto-ID Center at MIT and author of "How to Fly a Horse: The Secret History of Creation, Invention, and Discovery"